Game Room, and much more. Welcome to Two Rivers Campground. Let our friendly and experienced staff help you plan a customized vacation in Nashville. 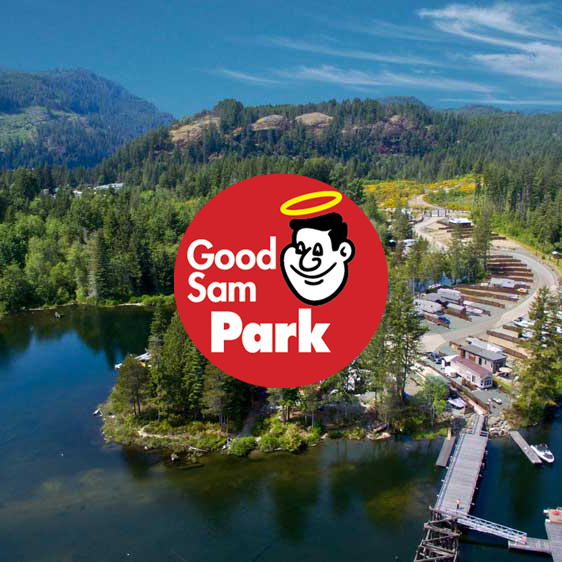 Check out our calendar to see what events and performances are coming to Two Rivers Campground. Couldn’t ask for a better camp ground,We stayed last year and enjoyed it so we came back this year with the same results.I only wish they could control the weather,It rained & rained.Very clean rest rooms & showers, every one we talked to in the office area and store was very friendly and helpful, shuttle service was easy and on time to get us to Nashville. We have been to lots of camp grounds that are good but could not beat two rivers, the rates are reasonable and sites are easy to get into, If your looking for a camp site with all the hook ups and friendly services,look no further you found it !!! Randy & Wendy from Vermont. Galen checked us in, she is friendly, always smiling no matter when we went into the building. 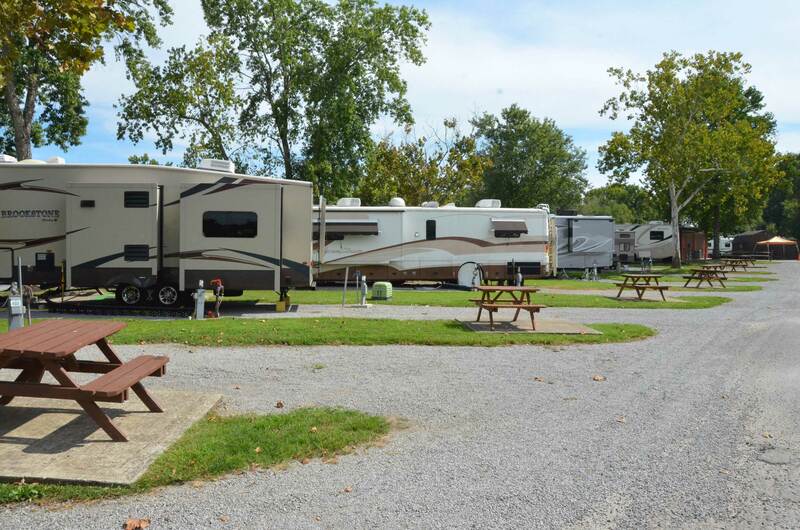 Campground is clean and well cared for. We would certainly come again when in Nashville. The band and food was amazing. WONDERFUL JOB!!! I cannot wait to come back. Oh My! This campground is absolutely perfect. The front desk and owners were fantastic. They gave us ideas of local places to eat, recommended places to visit and most importantly laughed and I left feeling like I made new friends. The Labor Day entertainment was A+. Staff A+. We loved the atmosphere and couldn’t have asked for anything better. The competition doesn’t hold a candle to this place. We are now planning another trip. The owner and staff were great. We had a problem with our RV’s air conditioning, and the owner went above and beyond by contacting someone to fix it. We were so grateful because it was very hot and late afternoon on Friday. It was fixed in less than an hour. It is a very nice place to stay. Thanks. Great place, friendly folks, and the entertainment with Diane Berry was super. Clean, well kept , would definitely stay there again. Elizabeth at the front desk was outstanding she goes above and beyond for each and every costumer she made us feel very welcome on the campground. Thank you Elizabeth!